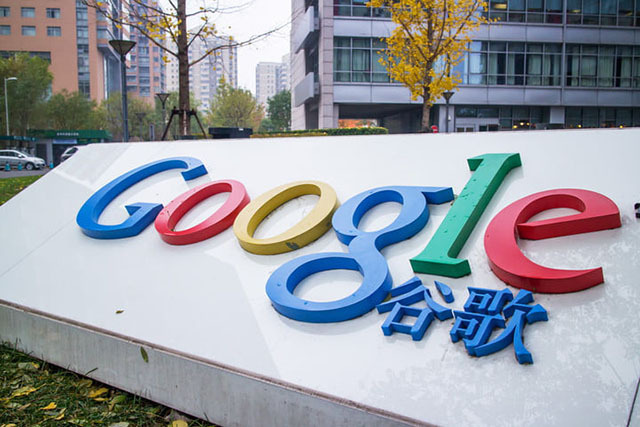 China Securities Daily, a state-owned newspaper, reported today that Google’s return to China might be a much distant affair than it seemed. The daily cited reliable sources including “relevant departments” of the Chinese government to back its claims. It was reported yesterday that Google is building a search platform including a mobile app customized as per the censorship guidelines of the country. Later, headlines about the company also building a news app came to light, but all of this now appears worthless, considering the dismissal by the Chinese newspaper. It is likely that the Chinese authorities have dismissed the report in order to maintain the secrecy of project “Dragonfly” till launch. Alternatively, it is also possible that the authorities have canceled or postponed their plans in sight of the ongoing trade dispute between China and the U.S. However, one argument makes more sense than others. 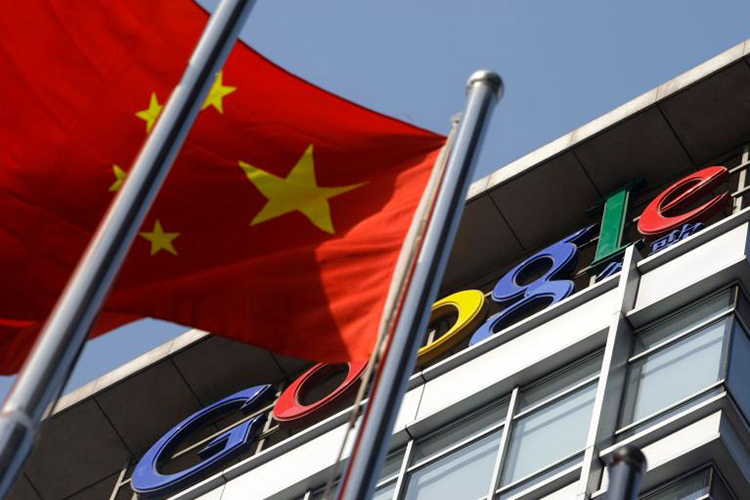 The breakout of the news about Google’s way back to China could have miffed authorities in the similar fashion as it did in the case of Facebook last week. Recently a Facebook subsidiary was granted the license to operate in China. But, as the word started spreading worldwide, the censorship regulators began blocking news links on the country’s social media followed by removing the filing from China’s National Enterprise Credit Information Publicity System. Eventually, the subsidiary’s license was revoked. Google is planning to launch a censored search engine in China that will blacklist websites & search terms about human rights, democracy, religion and peaceful protest. While there is uncertainty about the truth of the matter currently, Google’s bid to comply with the Chinese regulators was criticized widely on the internet and the news could bring some temporary solace to the critics.